The Process is often imitated but never duplicated. 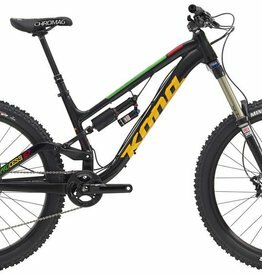 For years it has been at the forefront of enduro bike evolution. 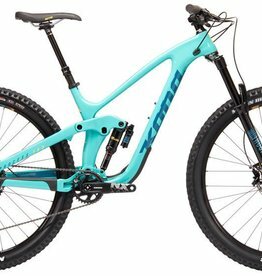 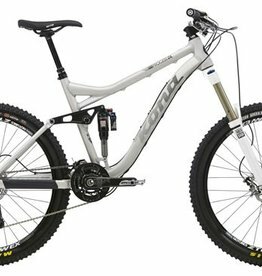 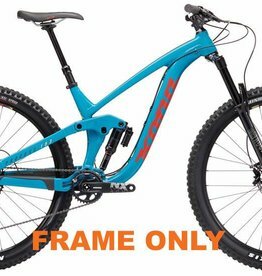 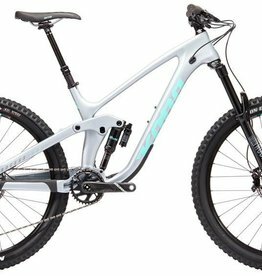 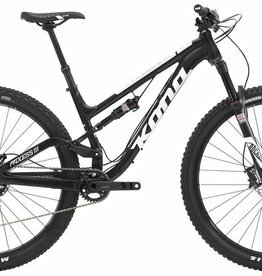 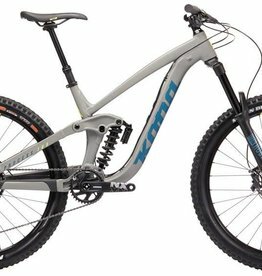 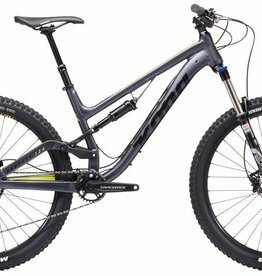 This bike is built around descending, but is capable across all terrain with a real emphasis on making the ride more fun. This is a long travel, agressive enduro bike that can handle anything you can throw at it.